​wall coatings that will remain pristine for many years to come. Despite his youthful appearance (!) Terry Rich has provided a textured house exterior wall coatings service for all types of property for over 30 years. 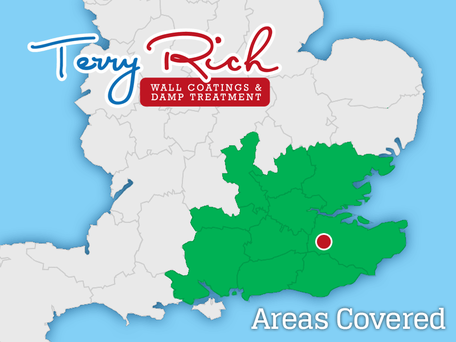 Originally employed by the largest specialist wallcoat firm in the UK, and subsequently by the London Wallcoating Company, he established Terry Rich Exterior Coatings in 1999. 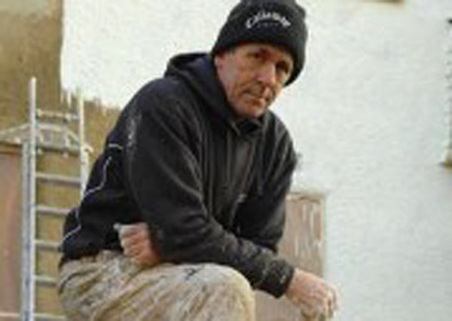 Terry brings a wealth of experience in the trade and advises on any aspect of property maintenance required prior to application of wall coating products. ​Terry’s philosophy is to maintain low overheads, offer extremely competitive prices and deliver a high level of personal service and attention to detail. The following are genuine testimonials from our Customer Satisfaction Survey – 99% of them positive (and the remainder are "Satisfied"). We are happy to provide you with contact details of past customers in your area who you may contact for their unbiassed feedback on our service. We aim to provide a first class service. Careful preparation and application means we can confidently guarantee our work for 15 years for Andura® Coating Products and 20 years for DryRod® Damp Proofing Rods. ​Both Andura® Wallcoat and DryRod® Damp Proofing Rods have received the coveted Agrément Certificate, awarded by the British Board of Agrément (BBA). These are recognised by building control, government departments, architects, specifiers and industry insurers as a mark of quality, safety and reliability that provides reassurance of the product’s fitness-for-purpose. 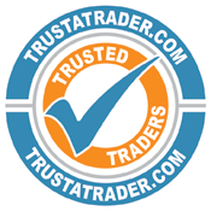 We are members of TrustATrader.com, the UK's most trusted trader review site. See our customer reviews here or by clicking the logo right.